JAIIB and DB&F (Diploma in Banking & Finance) Examination is conducted by Indian Institute of Banking and Finance (IIBF) in May and November every year. 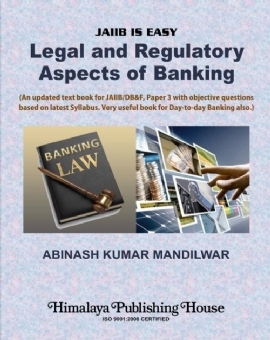 "Legal and Regulatory Aspects of Banking, is the 3rd paper of the JAIIB/DB&F Examination. 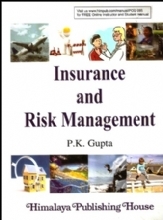 This book has been written keeping in mind the requirements of the new entrants to banking and their preparation for JAIIB. 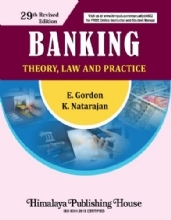 Exhaustive material has been provided in the book which will help the readers in providing in-depth knowledge for various Legal and Regulatory Aspects in Banking. This book is based on the latest JAIIB syllabus of 2018. 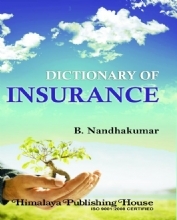 It is an updated comprehensive textbook with objective questions. It contains latest changes in banking and financial sectors up to 31st December, 2017. It contains 20 objective questions at the end of each chapter for testing the readers" preparation. Two mock tests for self-assessment of preparation are also given in the end of the book. 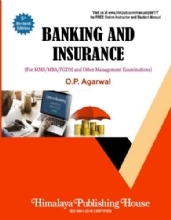 It is a very useful book for day-to-day banking operations and all knowledge based Examinations in Banking. 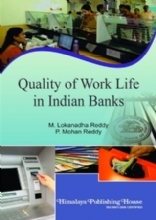 I trust that this book will be beneficial to all the new entrants in banking. ABINASH KUMAR MANDILWAR joined Bank of India as Probationary Officer in 1995. A highly experienced banker, has been working in the bank for more than 23 years. He has held several important assignments which include 10 years as branch head before his current posting as Chief Manager and Faculty Member at Bank of India Staff Training College at Bhopal. He is a Certified Associate of Indian Institute of Banking and Finance (CAIIB). His academics include Post Graduate in Chemistry, MBA (Finance), M.Phil. (Management), Honours Diploma in Computer Science, Post Graduate Diploma in Financial Advising, Diploma in Micro Finance, Diploma in Home Loan Advising, Diploma in Banking Oriented Paper in Hindi, Certificate in AML and KYC, Certificate in SME Finance, Certificate in Trade Finance, Certificate in Customer Service and Banking Codes and Standard. He was also awarded the Continuing Professional Development (CPD) Certification from IIBF in 2011. As a faculty member for more than 3 years at training college, he is catering to training needs of managers in middle management/staff. 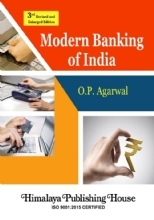 He has vast experience of teaching on banking subject in Bank of India as well as associated Regional Rural Banks. He is also associated as a visiting faculty with other bank training institutes. His articles have been published in different in house banking journals. His PowerPoint Presentations (PPTs) on various banking topics are appreciated by bankers on social media and Slideshare.net.